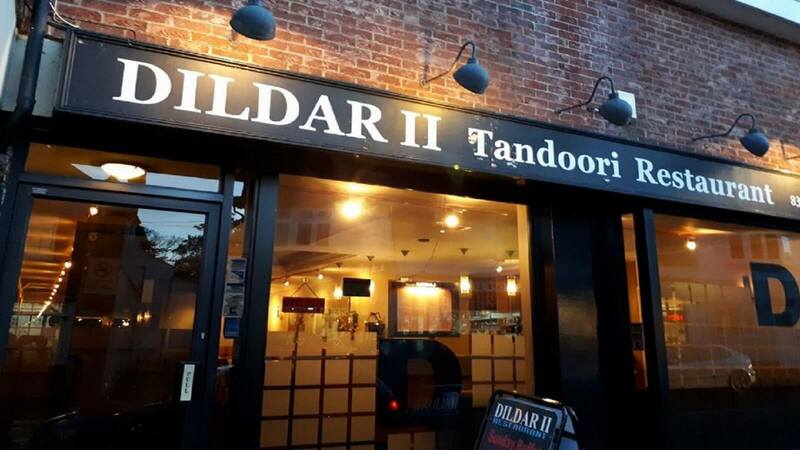 Established in 1990, Dildar 2 serves up delicious authentic Indian cuisine in Wheathampstead. 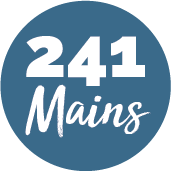 The ultimate aim is to satisfy you with the finest Indian cuisine, along with exceptional customer service. Their secret lies in the scrupulous mix and balance of spices and herbs, used to create delicious dishes. You can find all your favourite dishes here, from mild aromatic to hot and extra spicy, it’s all made just the way you like it!